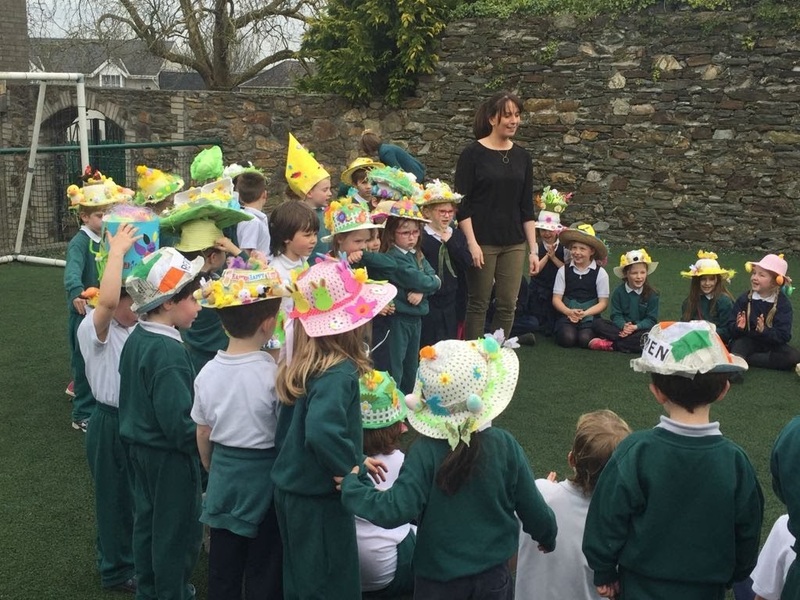 The annual Easter Fun Day is back! We are happy to invite everyone to Easter Fun Day on the 23rd of March 2018 at 10:30am at Newtown Junior School with lots of games, Easter Egg hunt, bake sale of homemade cakes and a visit from the Easter Bunny himself who has promised an Easter egg for every boy and girl. We encourage donations of cakes, buns and tray bakes which you can drop into the staff room in the morning. We will have cake boxes available in the school lobby from the 18th to help you safely transport your delicious homemade creations to the school! Please do note our school is nut free when you are baking. Tea and coffee will be also available from the staff room on the day and all proceeds from sales will be for the benefit of the Irish Kidney Association. Secured our Second Active Flag!